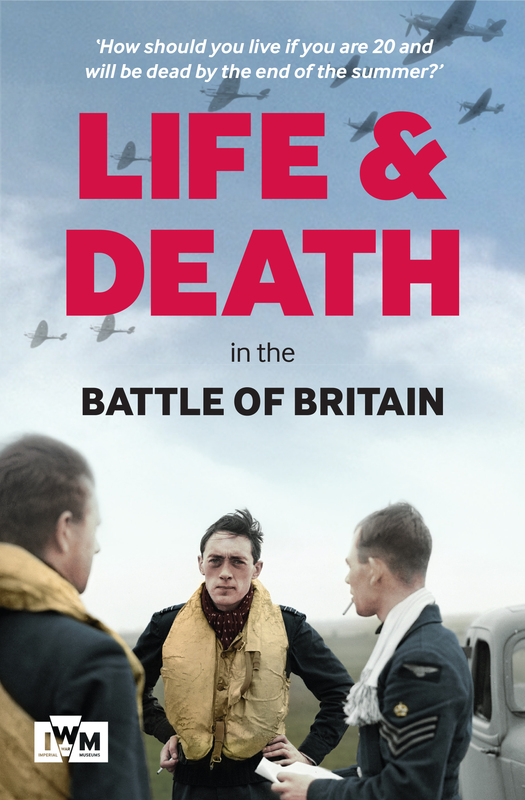 This book offers an intimate account of the Battle of Britain, related by young pilots in their most unguarded moments, talking with their chaplain. Guy Mayfield was the Station Chaplain at the Royal Air Force’s Duxford base in the summer of 1940, and his diary is full of stories told by the pilots in his charge during that period of heroism and danger. Mayfield’s notes on his conversations deliver unique insights into the mindset of these young men as they took to the skies night after night, risking death to defend their homes and countrymen. Rounded out with photographs of the men and a context-setting narrative by historian Carl Warner, the book gives us moving insights into the men who, through their commitment and sacrifice, ensured that Britain would survive its finest hour.